Tu ne manques pas d’air ! On manque d’air – il faut ouvrir la fenêtre. 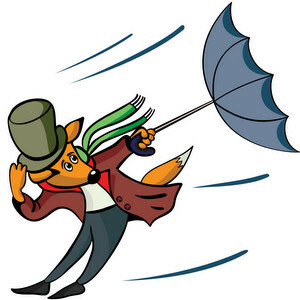 It’s stuffy / There’s no air in here – we need to open a window. 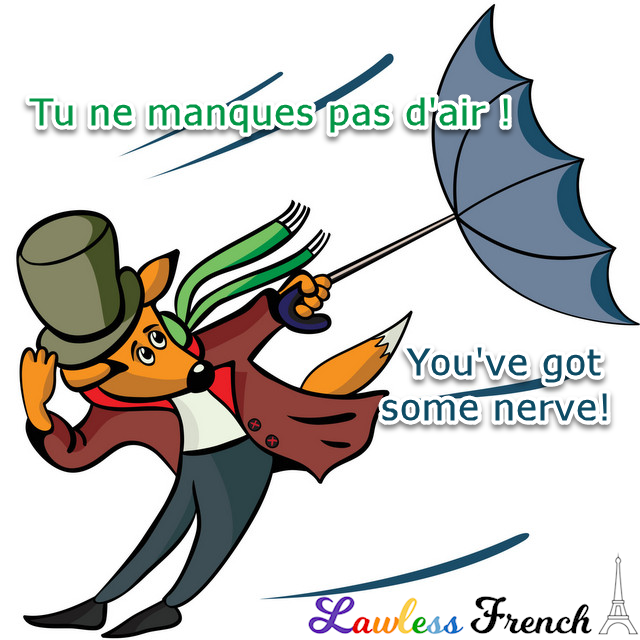 Informally, this expression is typically used in the negative, ne pas manquer d’air, to mean "to have nerve/cheek." Tu oses revenir après ce que tu as fait ? Tu ne manques pas d’air ! You dare come back after what you did? You’ve got some nerve! Il ne manque pas d’air, lui ! He’s got some nerve, that guy!